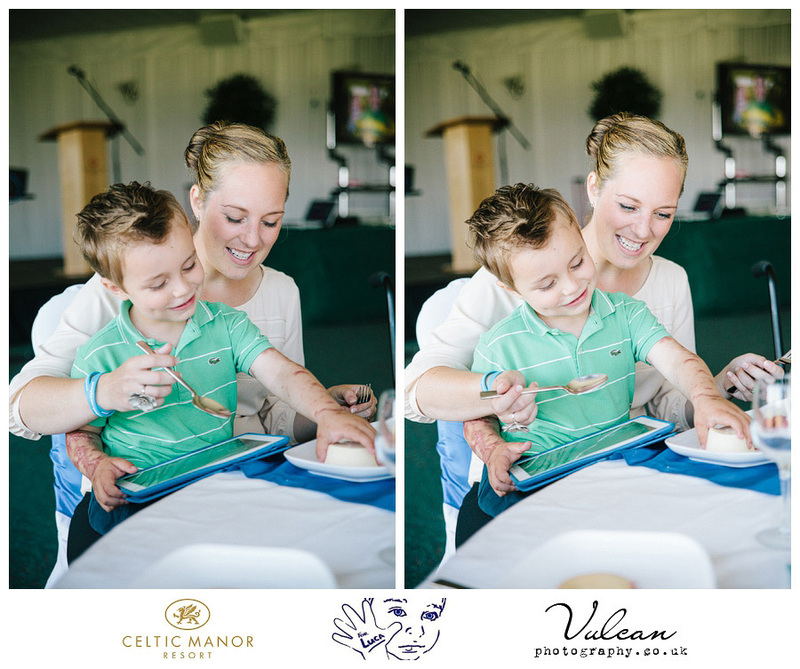 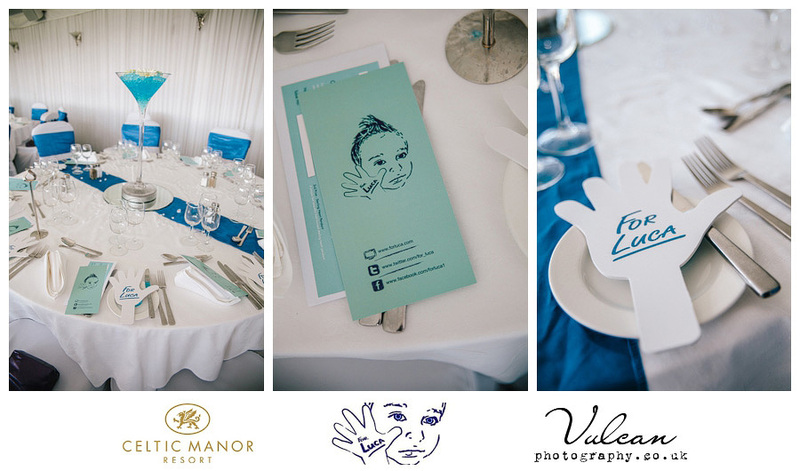 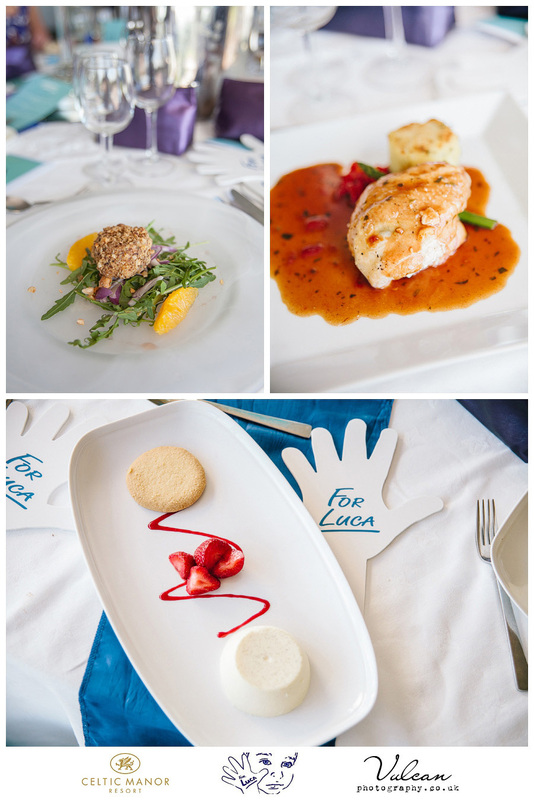 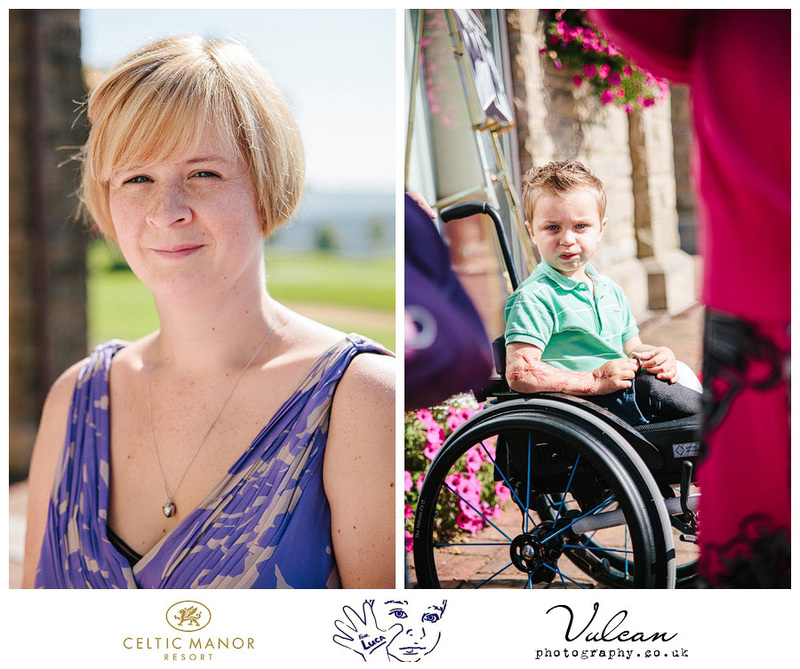 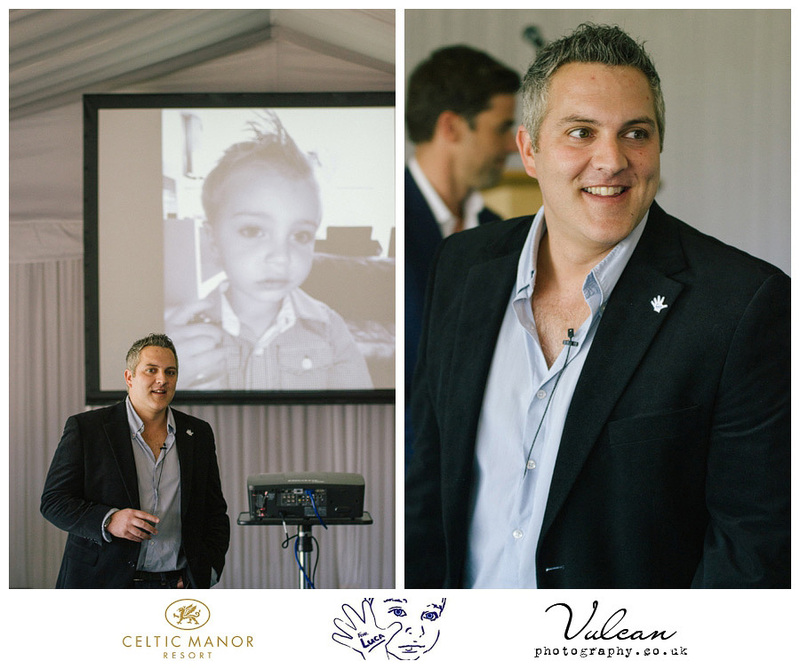 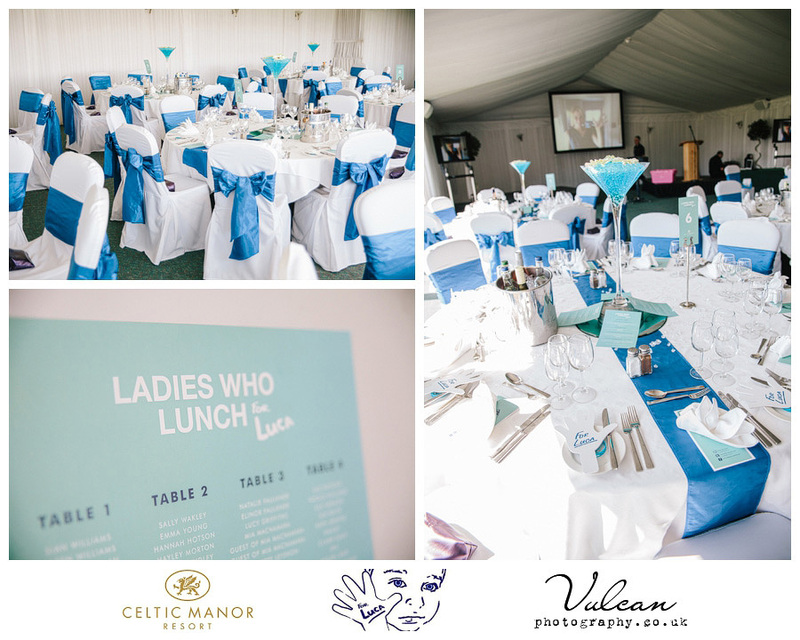 This Friday I was very lucky to play a small part in an amazing event at the Celtic Manor Resort, it was a Ladies Lunch For Luca. 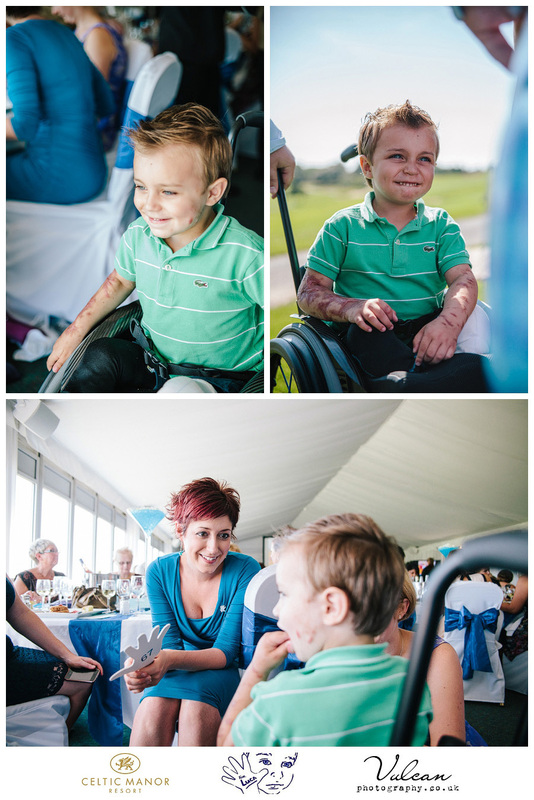 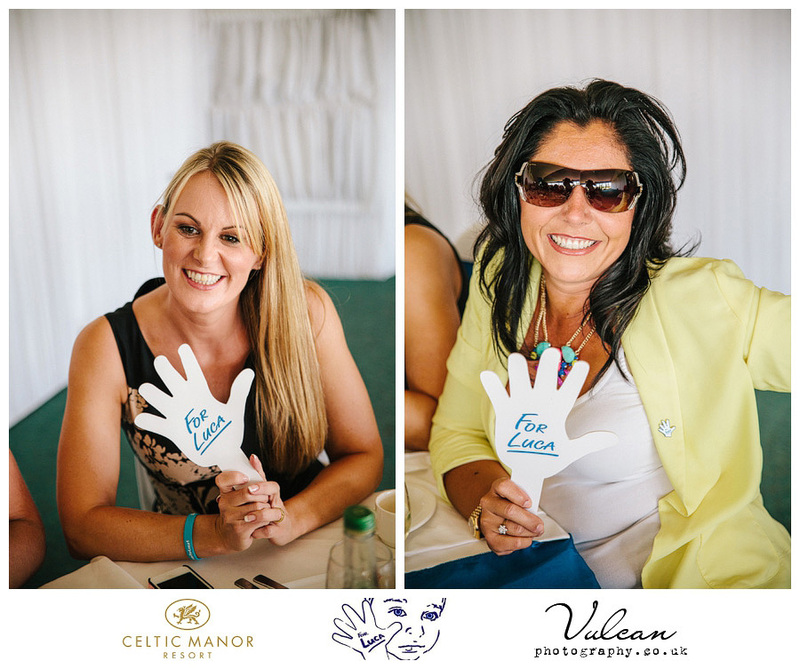 The campaign ‘For Luca’ was setup by Luca’s parents Sian & Mo, Mo actually used to be my boss when I worked for a well known drinks company many years ago. 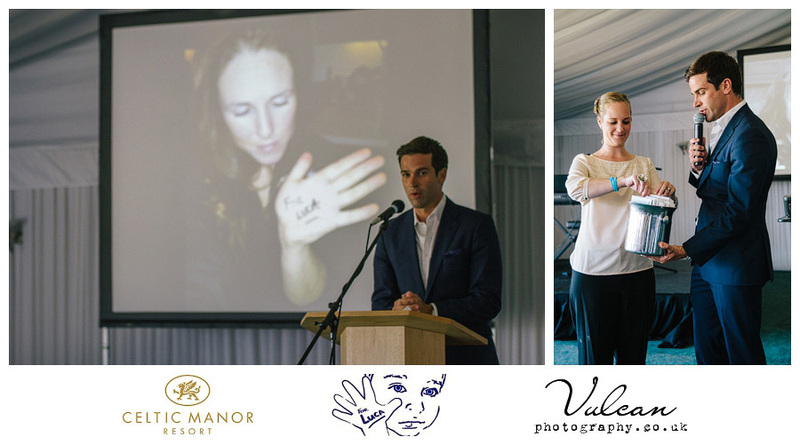 Upon seeing the inspirational & heart breaking status updates on Facebook I wanted to help anyway I could, I just wish I offered sooner. 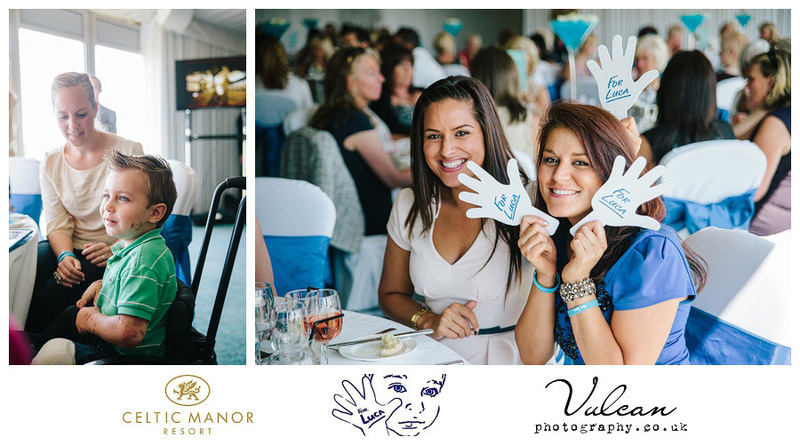 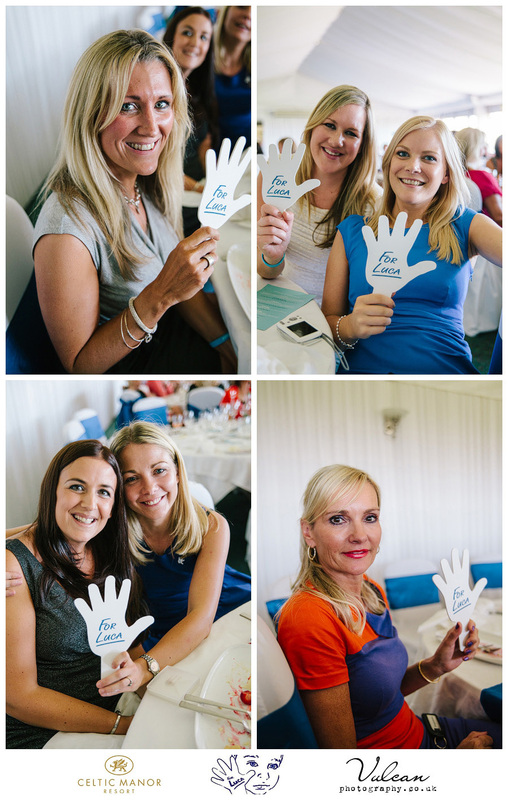 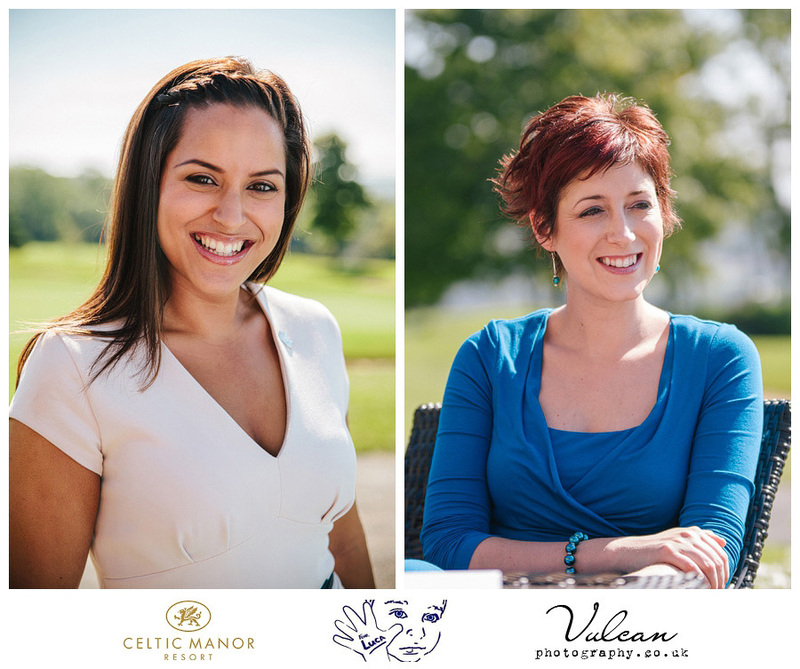 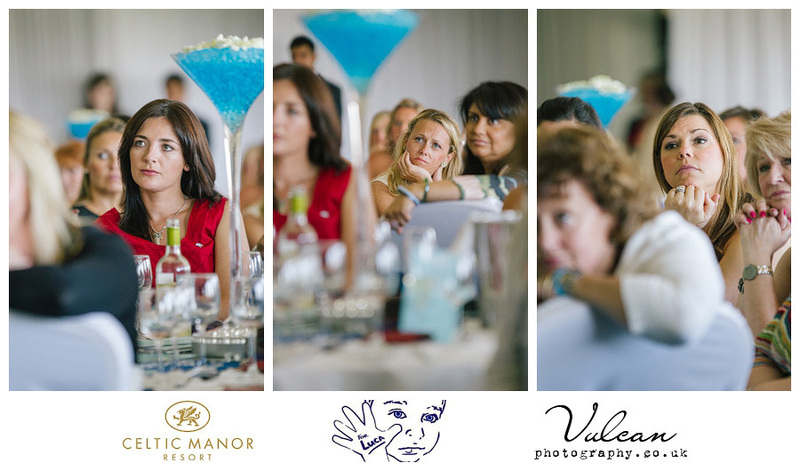 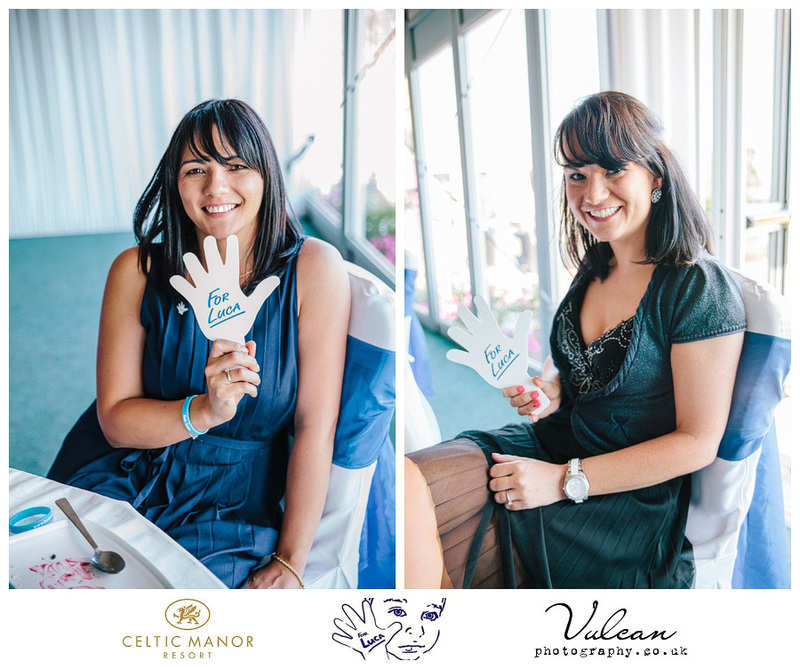 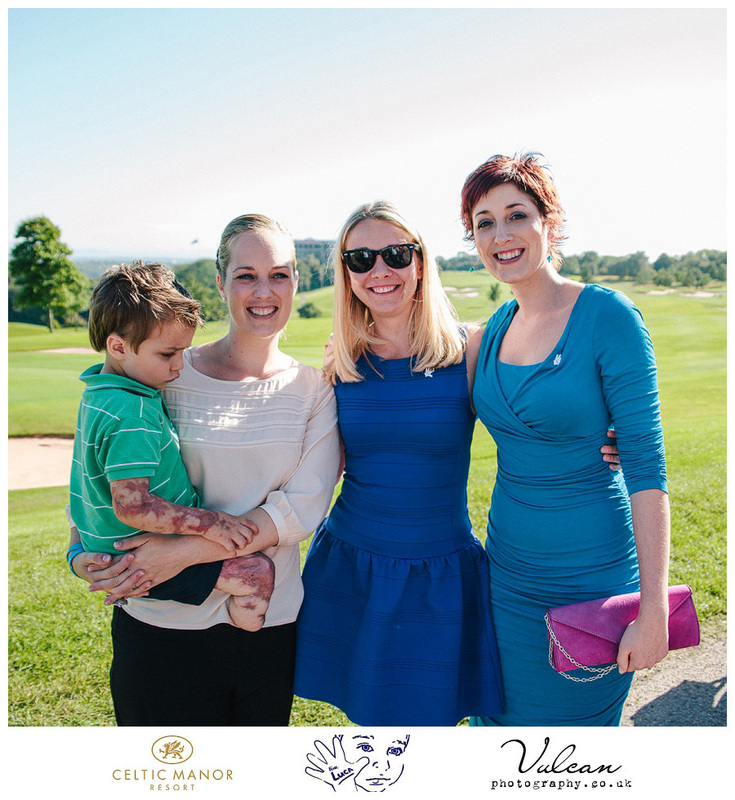 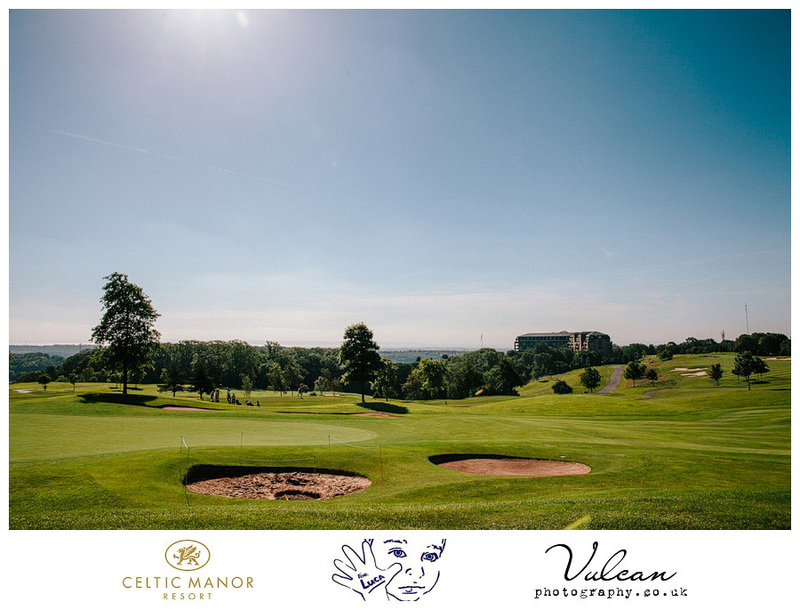 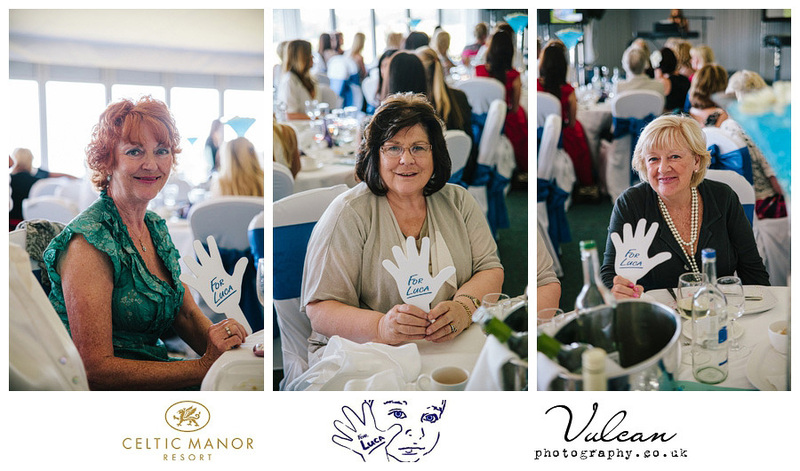 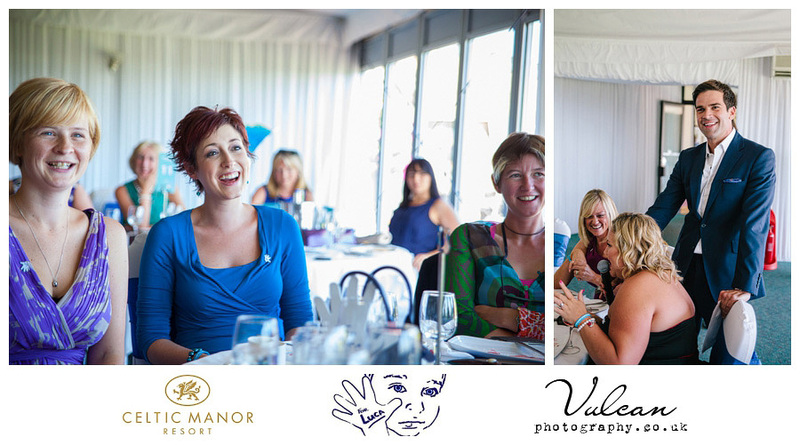 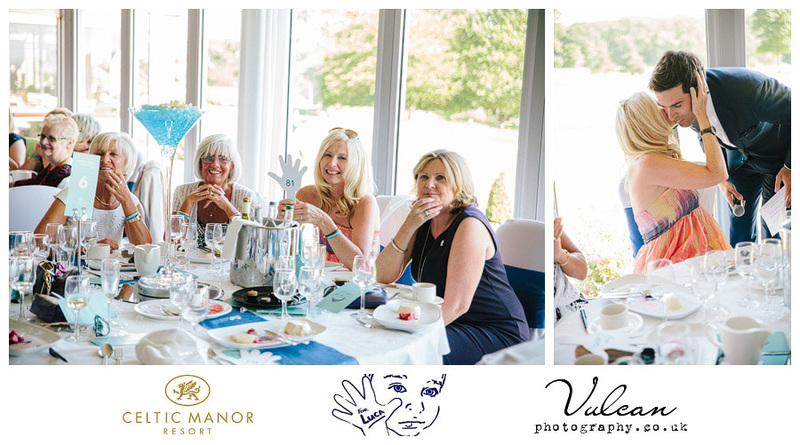 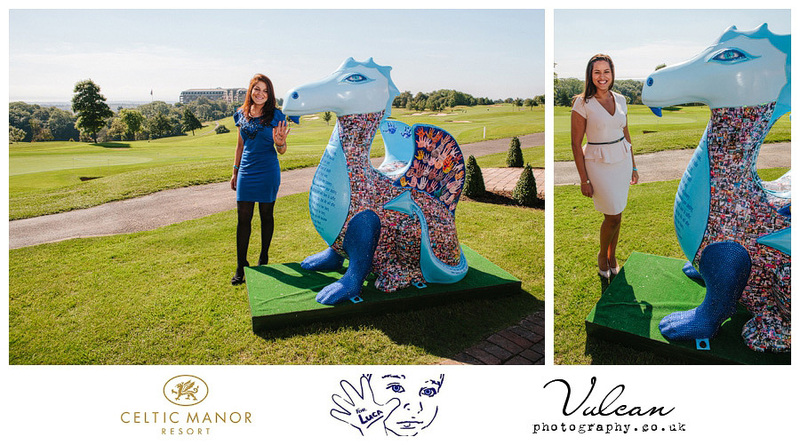 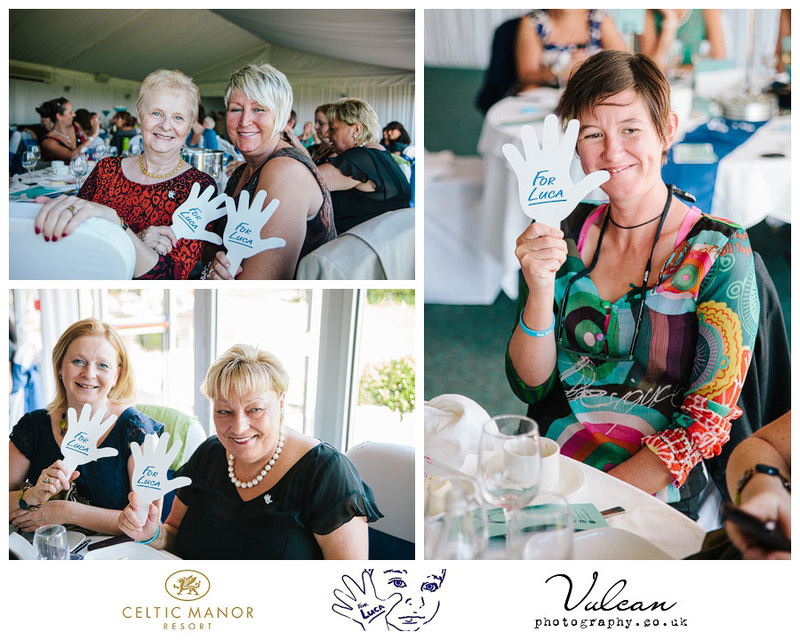 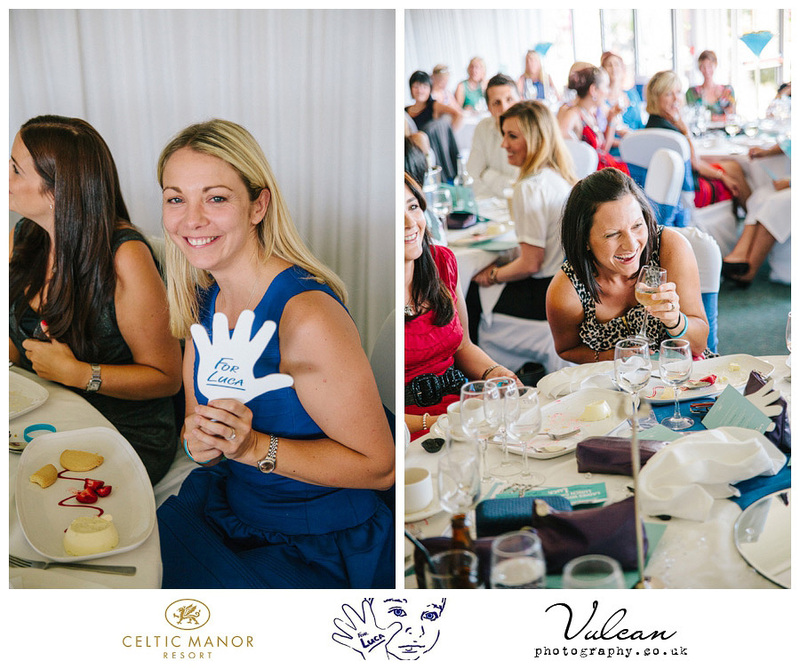 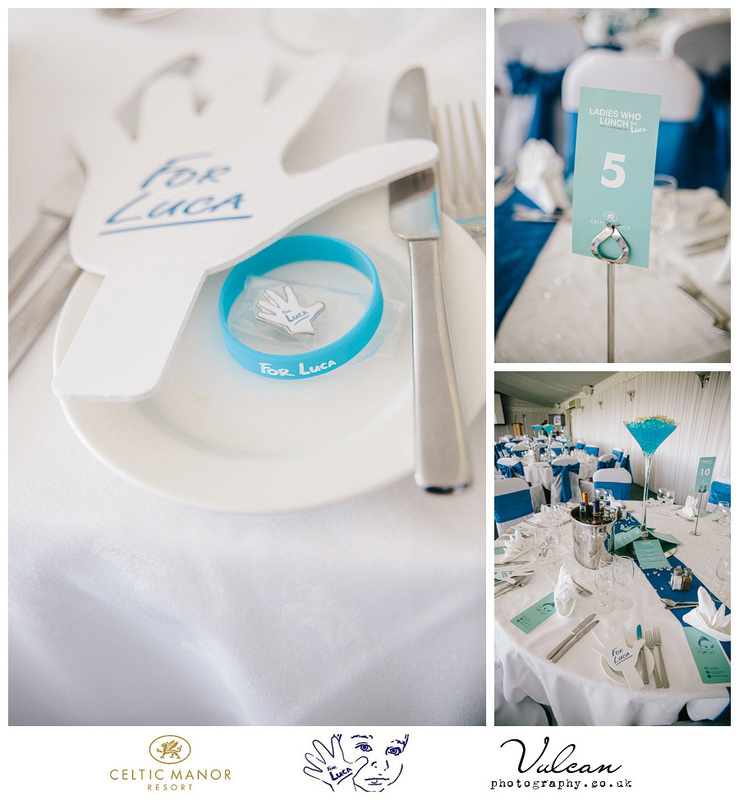 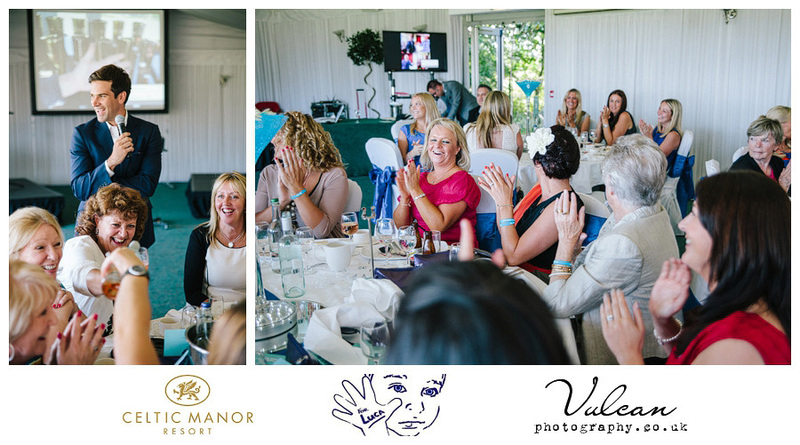 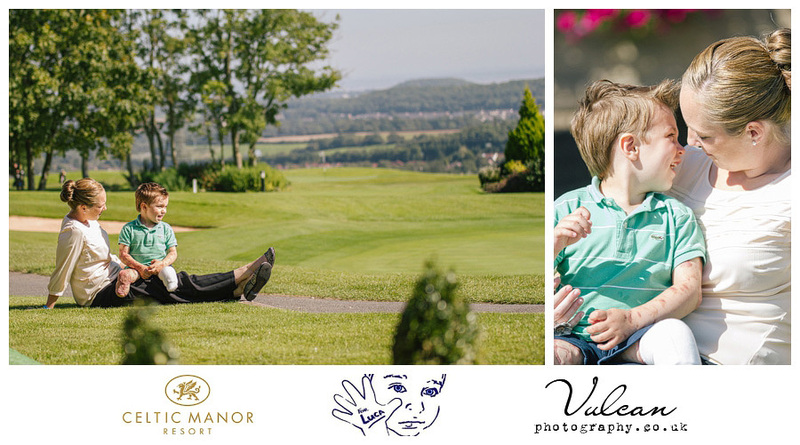 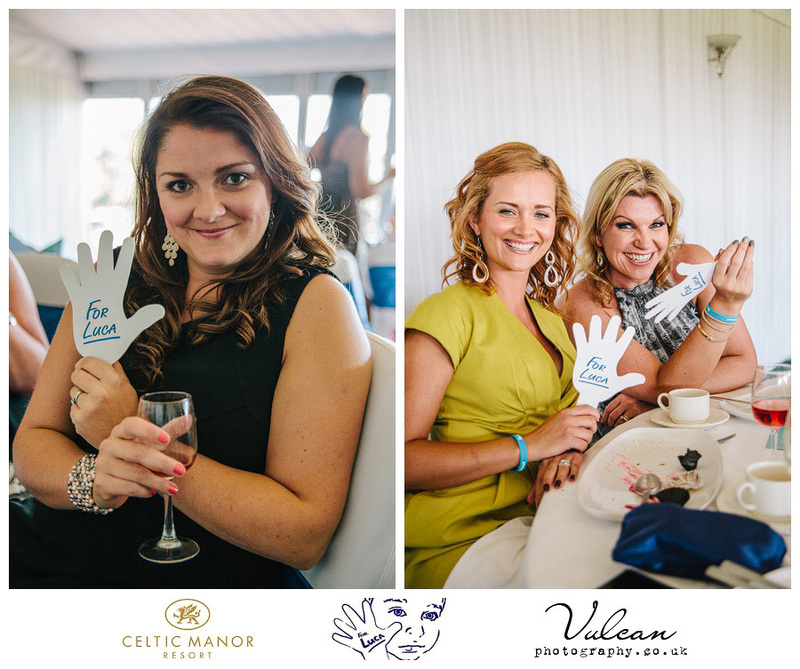 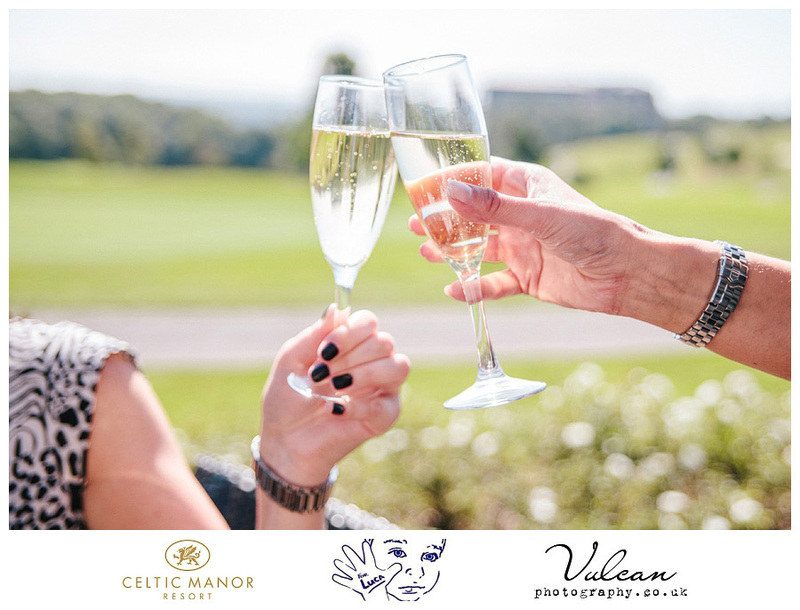 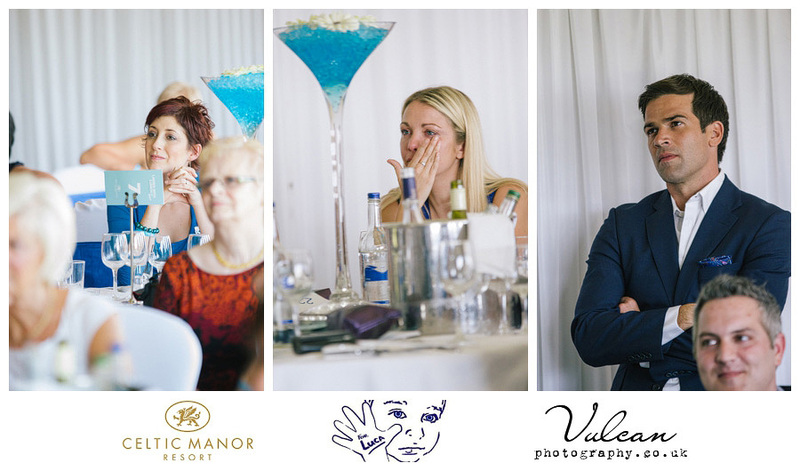 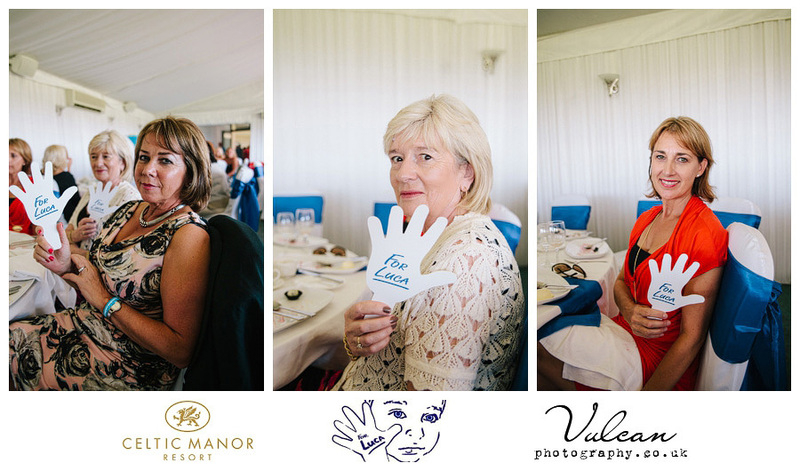 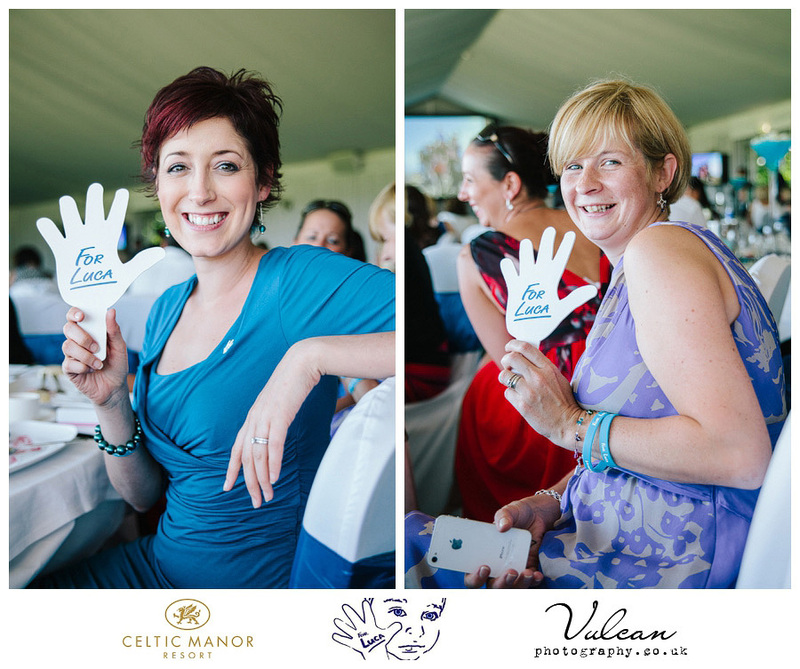 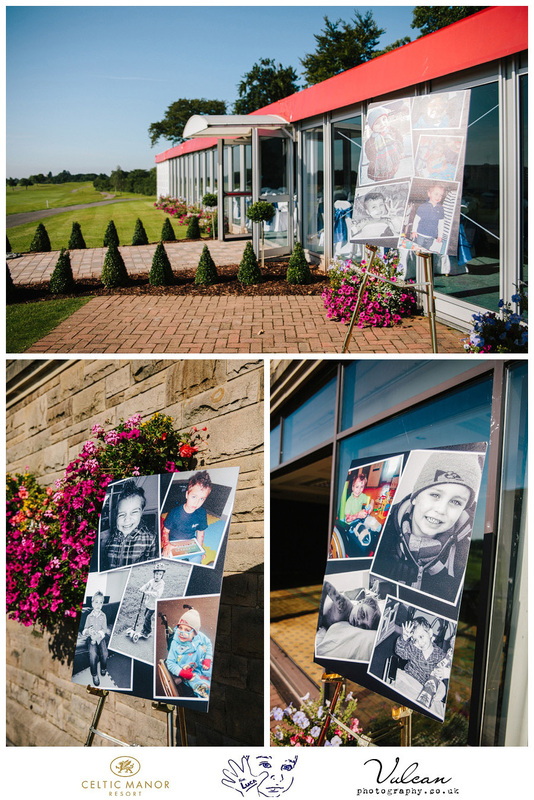 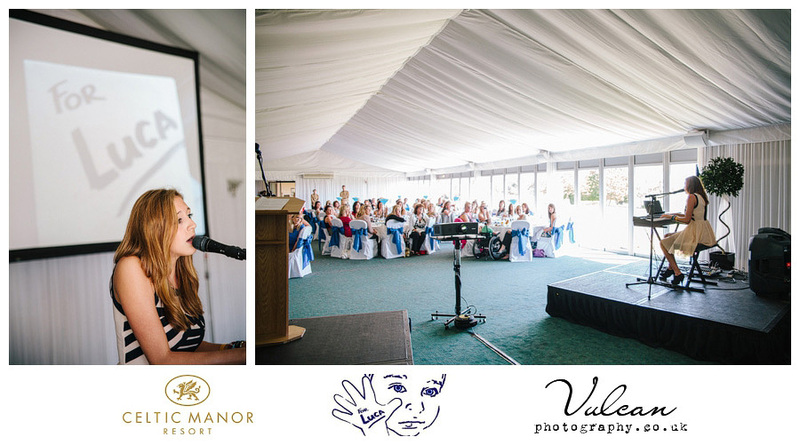 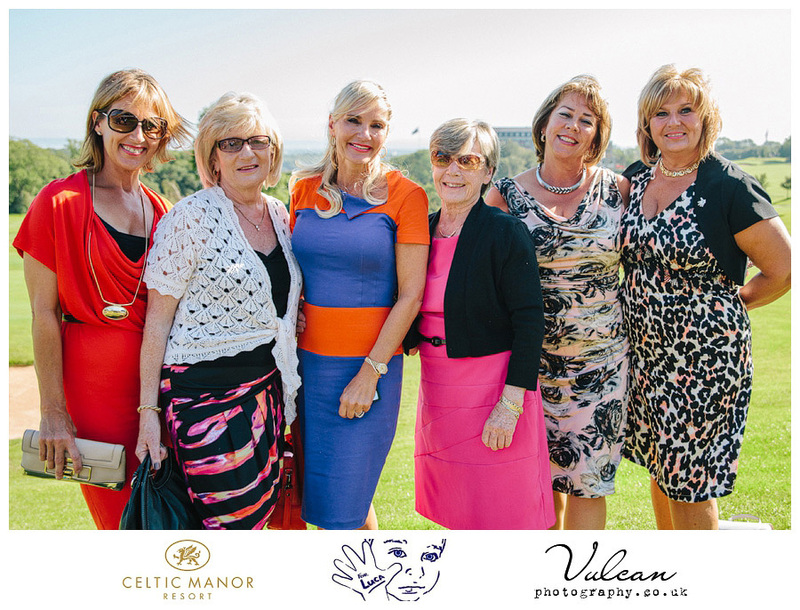 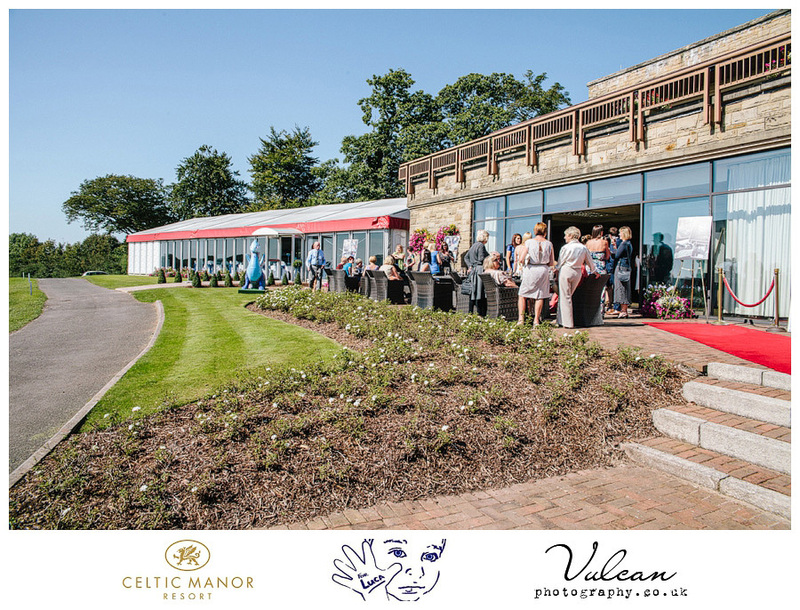 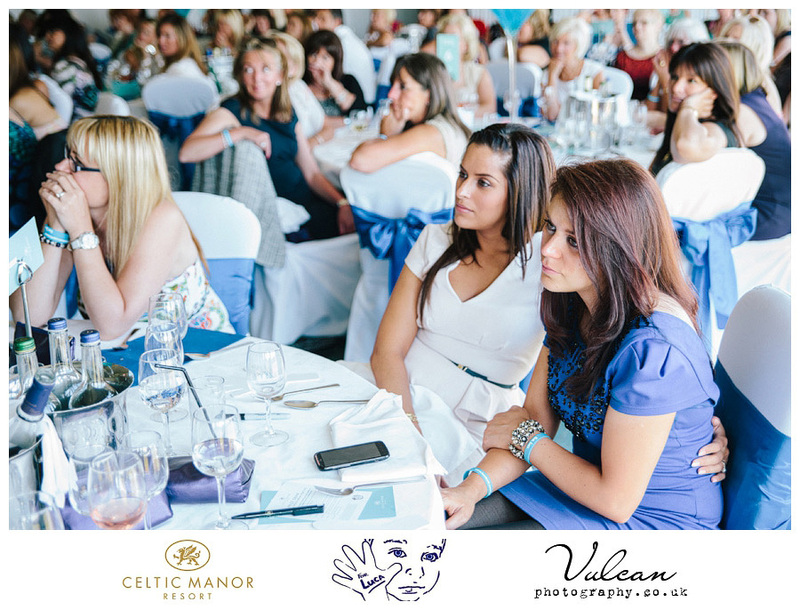 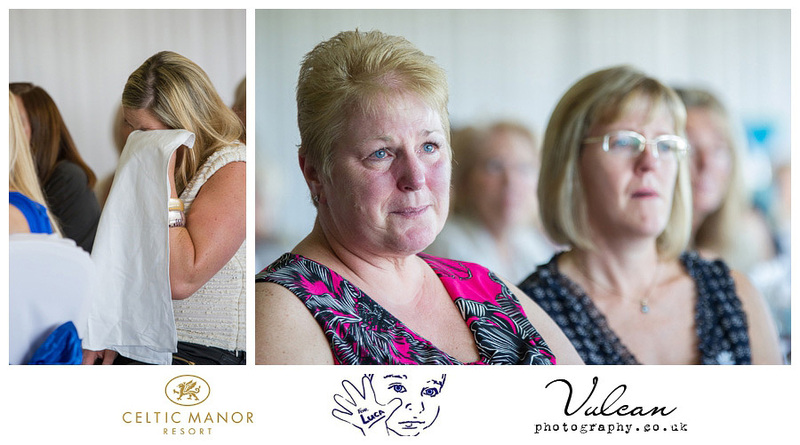 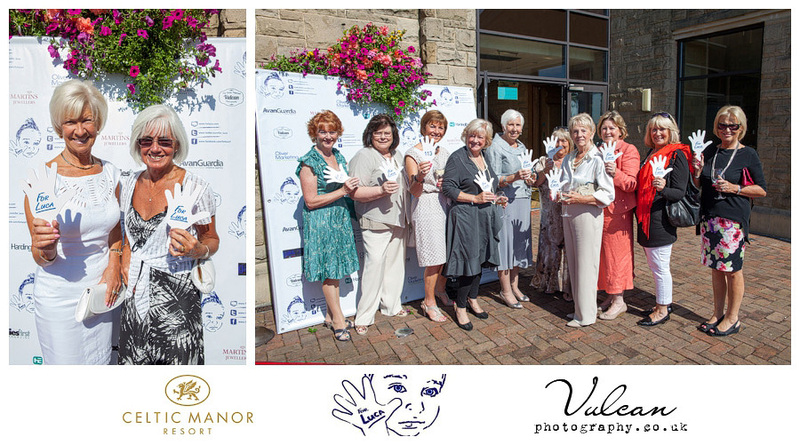 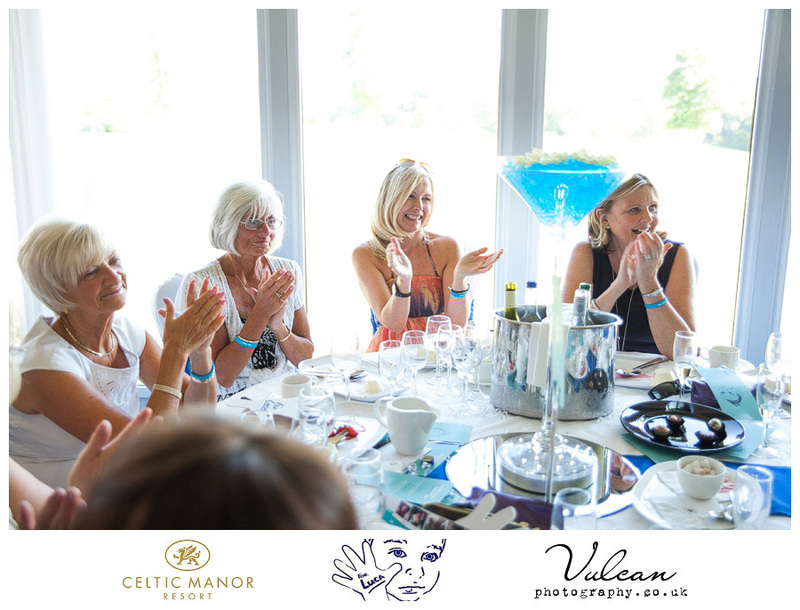 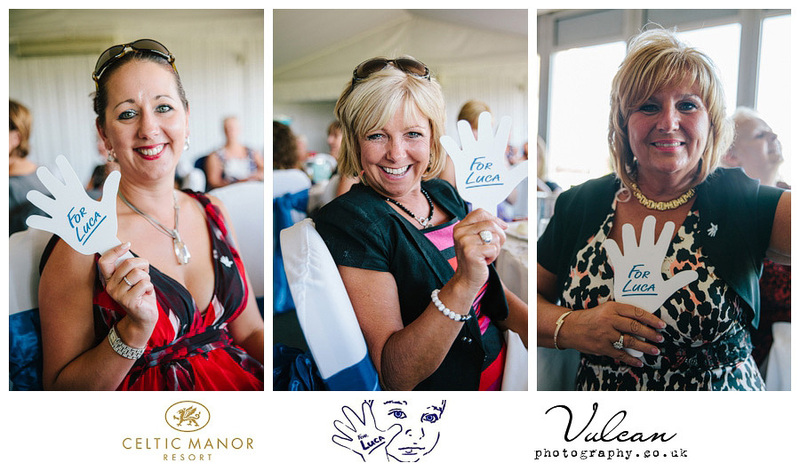 The event was a Ladies Lunch at the luxurious Celtic Manor Resort on a fantastically beautiful sunny day. 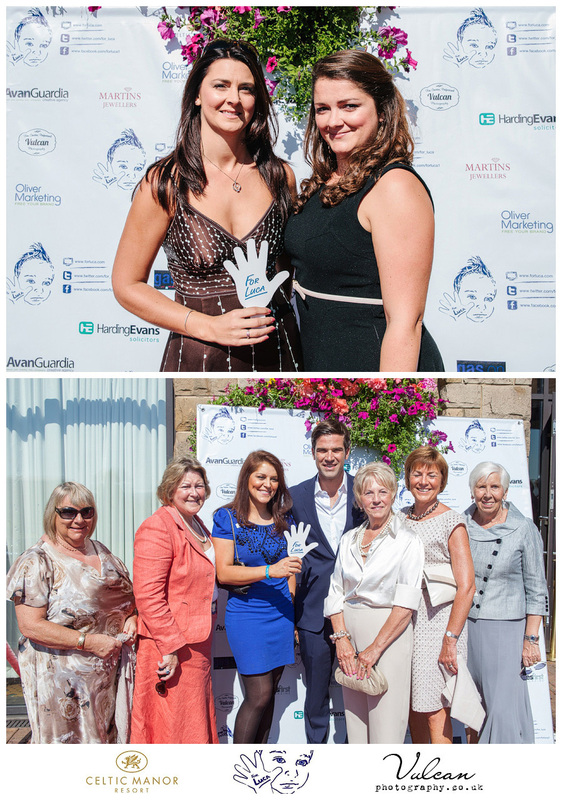 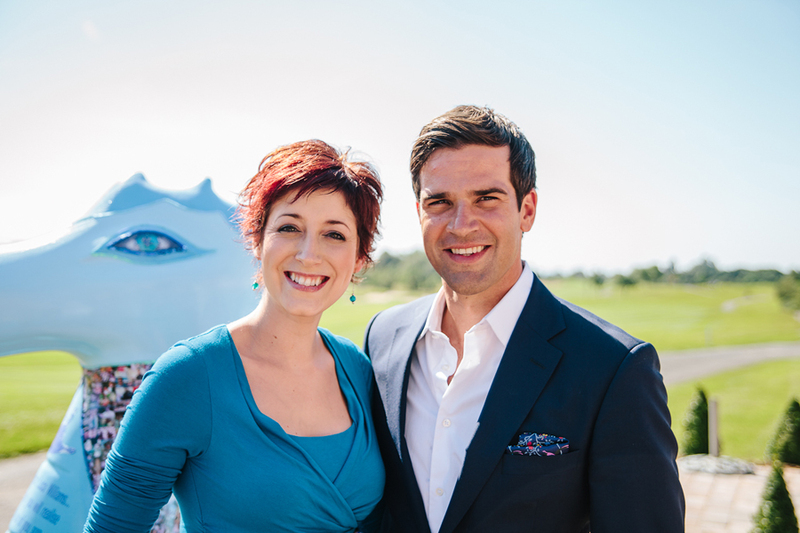 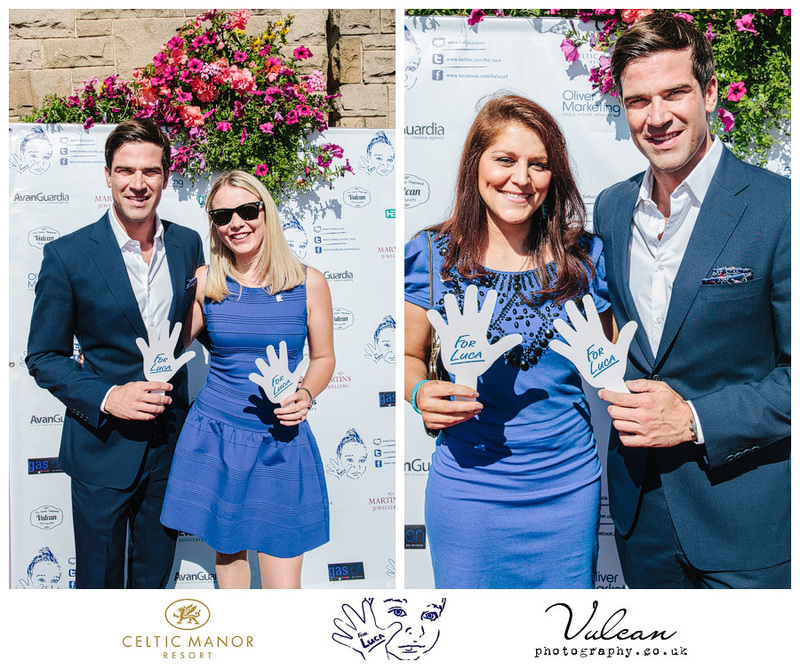 There were special celebrity guests TV presenter Gethin Jones and singer / west end star Connie Fisher. 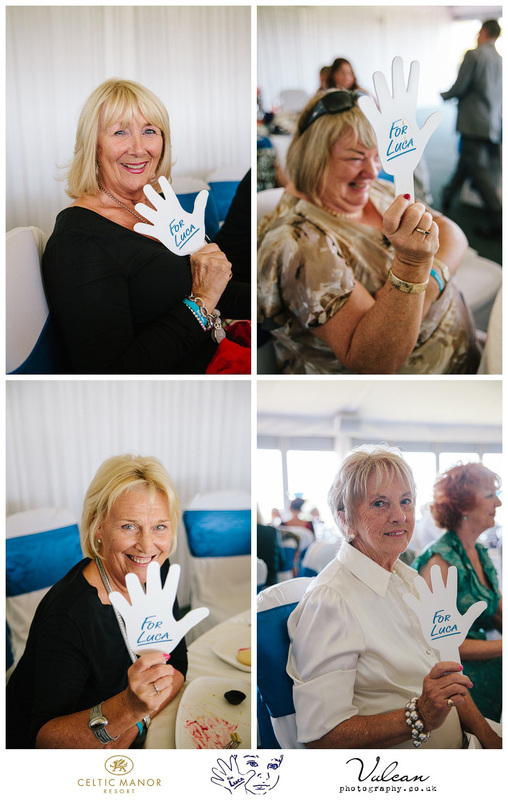 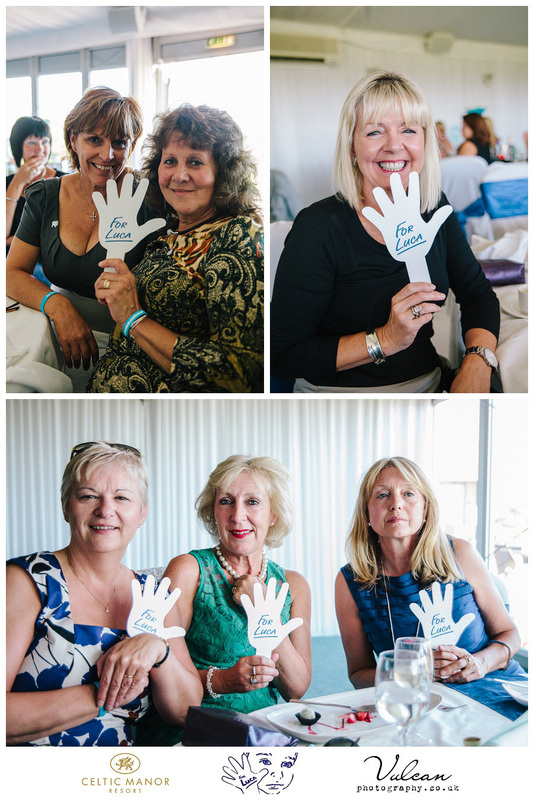 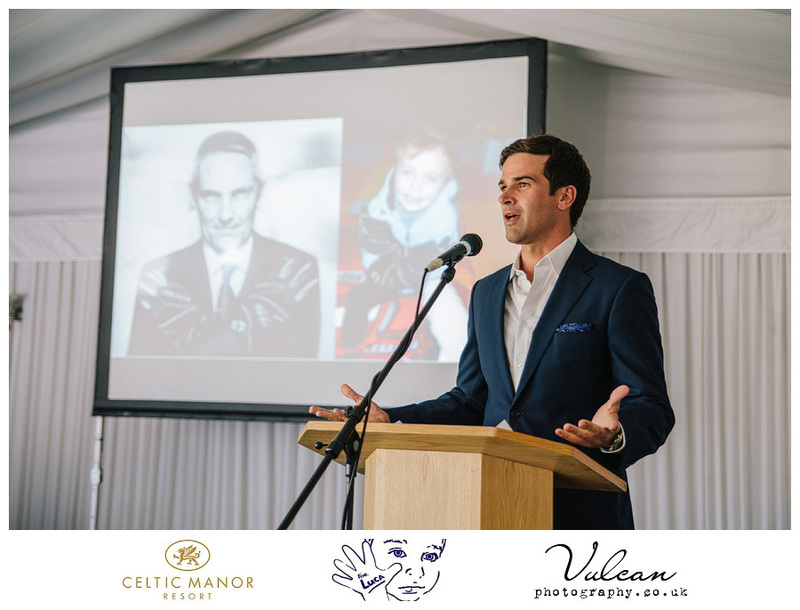 When Mo had said that we would be only 2 of 3 guys at the event I thought ‘Great!’, I just wish he told me the other guy was Gethin Jones as all the ladies were putty in his hands, his witty charm and charisma kept everyone entertained for photos, the auction and raffle. 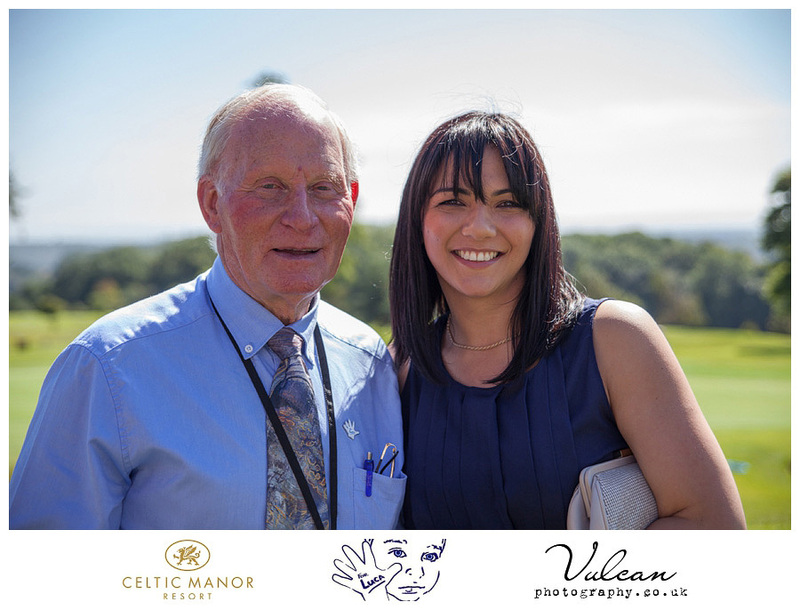 There was also a very talented young girl singer called Rebecca Jones, who was astoundingly good for her age (only 16!) 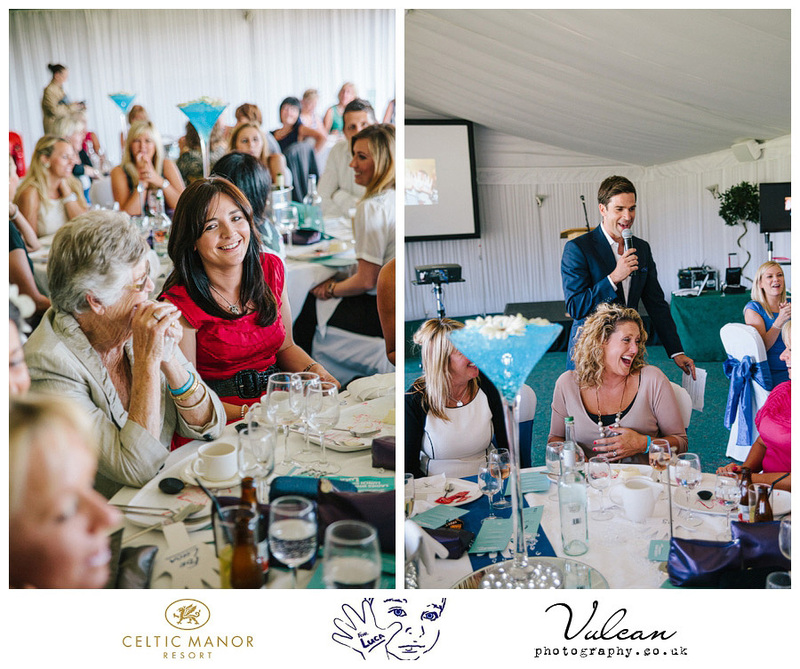 and while we were eating some delightful sounds from a male singer (I’m just waiting for their details and will add them soon).